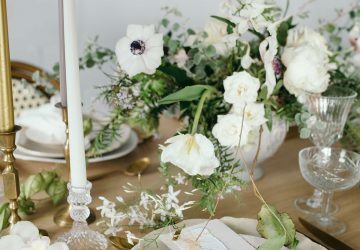 Personalising wedding bouquets is as simple as adding an antique brooch. 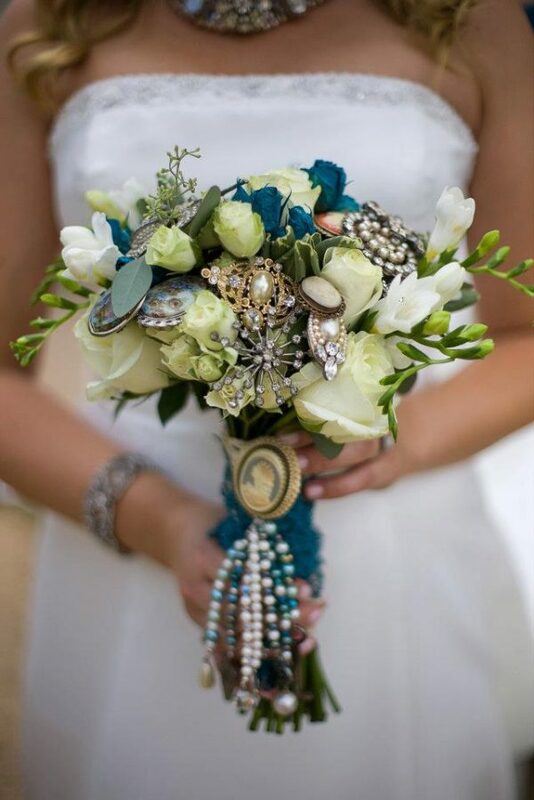 If you have a favourite brooch that means a lot to you or a family member, why not add it into your bouquet? 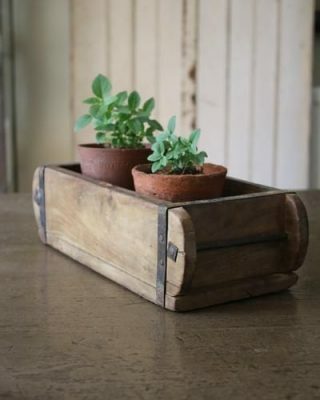 You could attach it to a pretty piece of fabric wrapped around the stems. A lot of brides who aren’t keen on floral bouquets opt for a brooch bouquet – perfect for a vintage wedding theme! Have you been given a beautiful piece of jewellery that’s gone down through the generations? If you’ve got an inherited string of pearls that doesn’t quite go with your dress, why not add it to your bouquet? 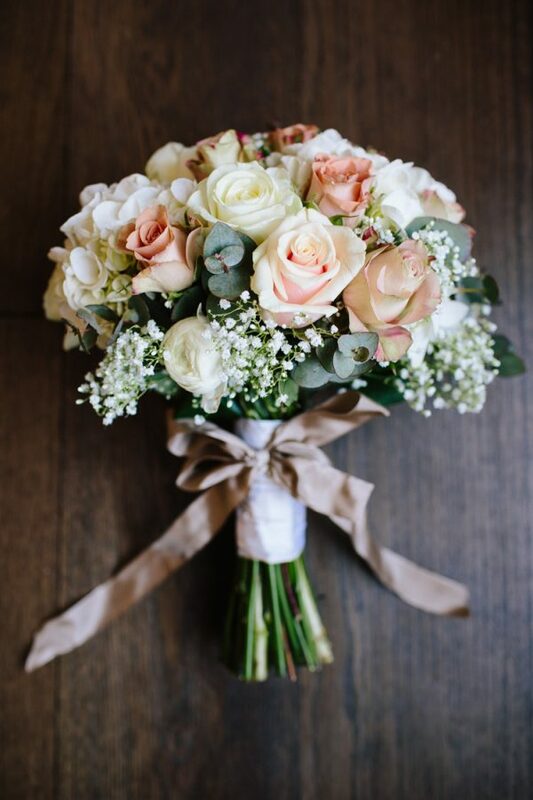 Tie around the stems of your bouquet for a meaningful addition that’ll look incredibly elegant. 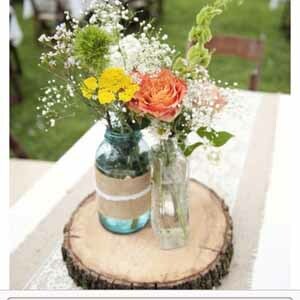 I love the idea of hiding a little love note from the groom into your bouquet. 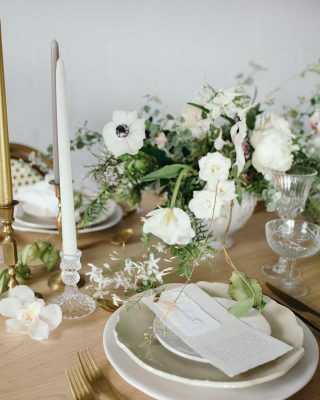 Something simple yet romantic – you can walk down the aisle towards your new hubby-to-be knowing you’ve got a special secret note in your bouquet. This is such a perfect way of personalising wedding bouquets, and even better as it reflects you as a couple. 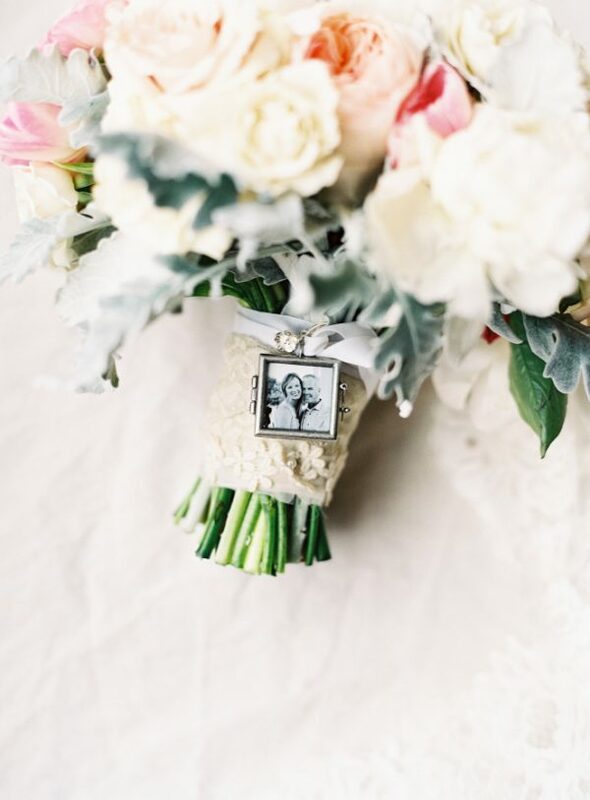 Tiny photo frames are a beautiful way of personalising wedding bouquets. They are particularly special if you’ve lost a loved one and you’ll feel like they are with you every step of the way. Mini photo frames are an incredibly touching gesture and they’ll look beautiful in your bouquet. 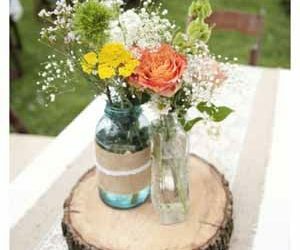 Another way of personalising wedding bouquets is by wrapping some pretty ribbon or rustic twine around the stems. 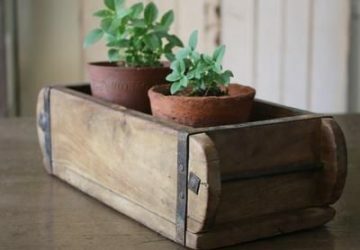 Have you got a piece of material from something that means a lot to you? Your mum’s wedding dress is a fab choice! Make it into a ribbon for a personal touch. 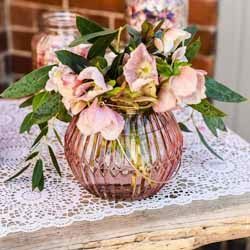 Adding twine will make your bouquet completely unique and is perfect for a country wedding. 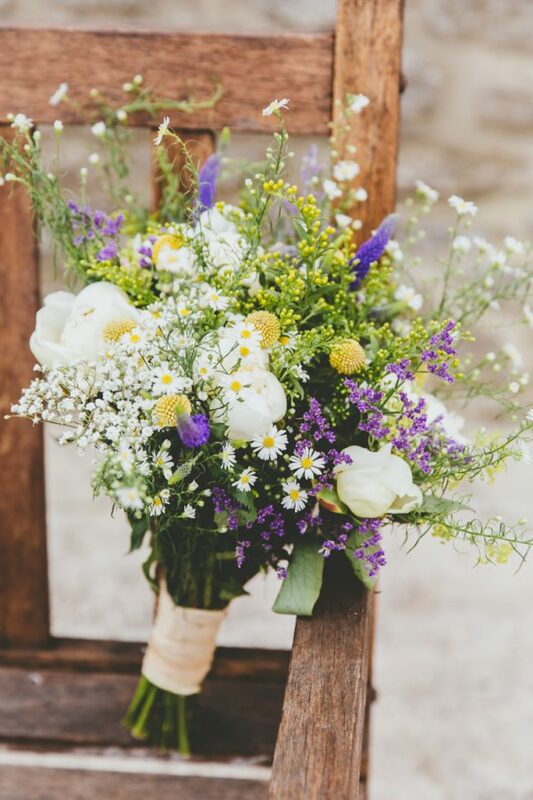 Have you considered including flowers from your own garden in your bouquet? 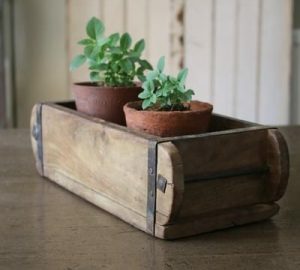 If a close family member enjoys gardening you could ask them to put together something a little extra for your bouquet. 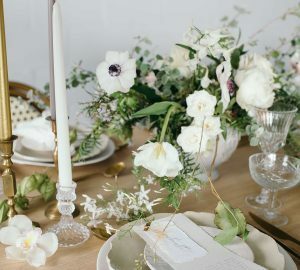 They’ll love being asked and will feel so pleased to see you walking down the aisle with a few of their flowers. Plus, you’ll feel so content knowing that you have something special in your wedding bouquet. 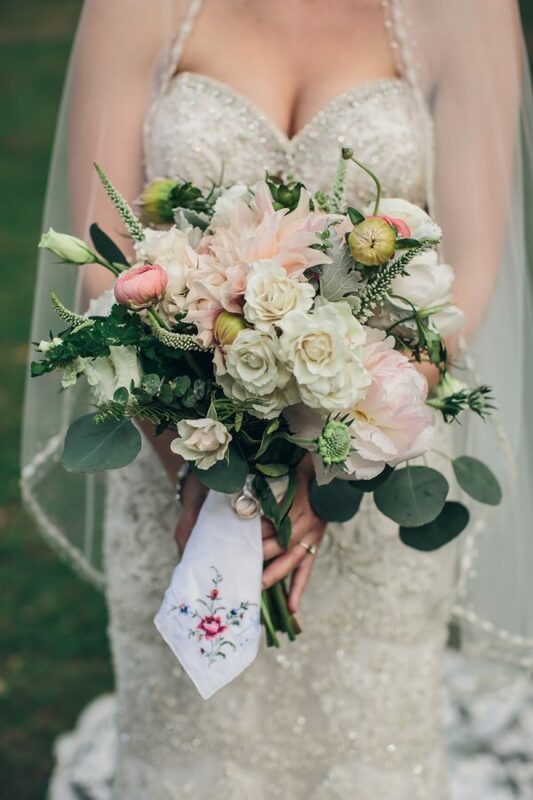 Wedding bouquets are incredibly beautiful and adding a personal touch to your blooms will make them extra special.